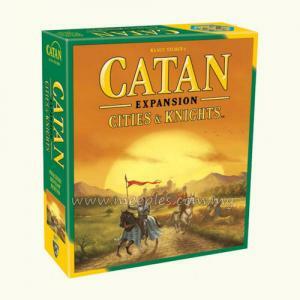 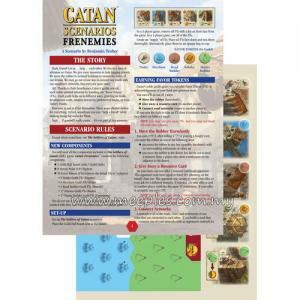 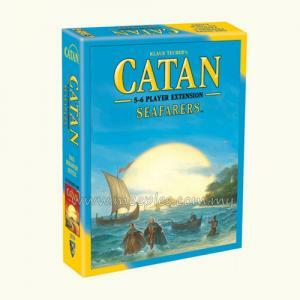 Now up to 6 players can participate in the race to colonize Catan island! 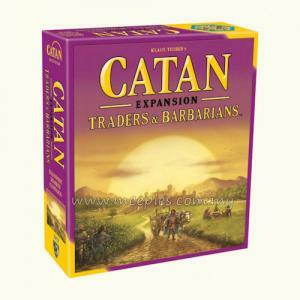 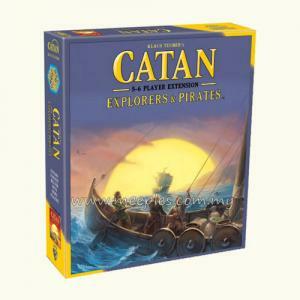 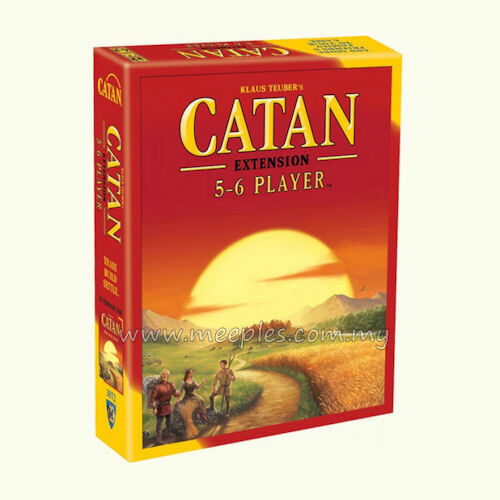 The 5-6 Player Extension for Catan (5th Edition) allows you to expand and inject more excitement into your games without sacrificing ease of play. 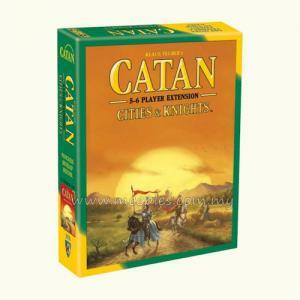 The rules remain the same, with one addition: The Special Building Phase: At the end of each player's turn, all other players may also build if they wish to. 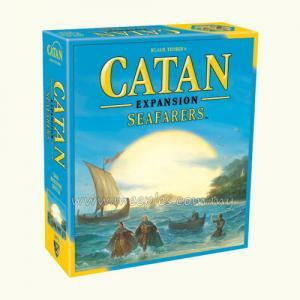 The components in this extension include region tiles to enlarge Catan island, and two new sets of player pieces (green and brown). 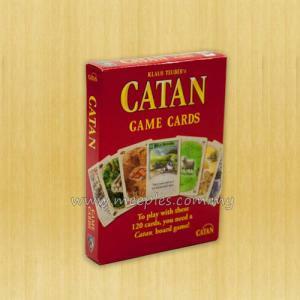 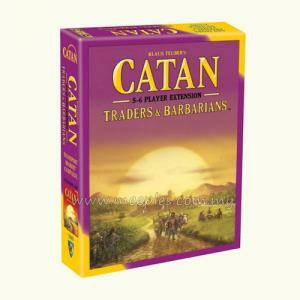 *NOTE* This is not the full game, Catan (5th Edition) is required for play.